Target, Tumblr, and Queen: i-will-be-a-legend:Queen second tour in Japan, 1976, by Koh Hasebe. 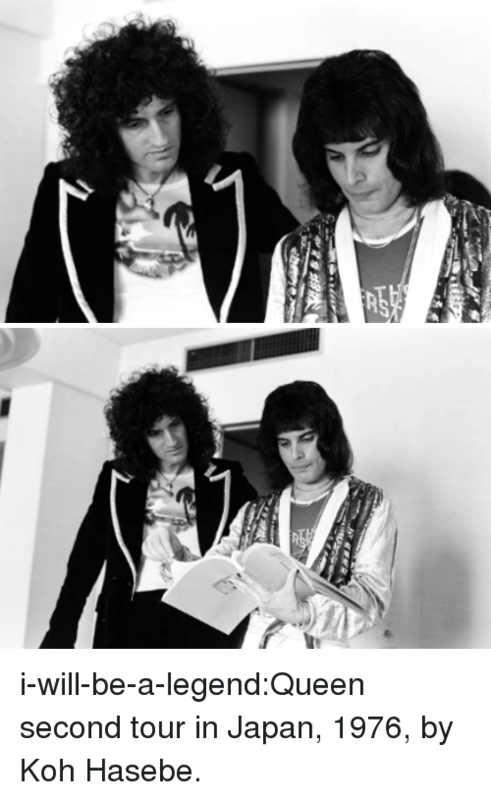 i-will-be-a-legend:Queen second tour in Japan, 1976, by Koh Hasebe. 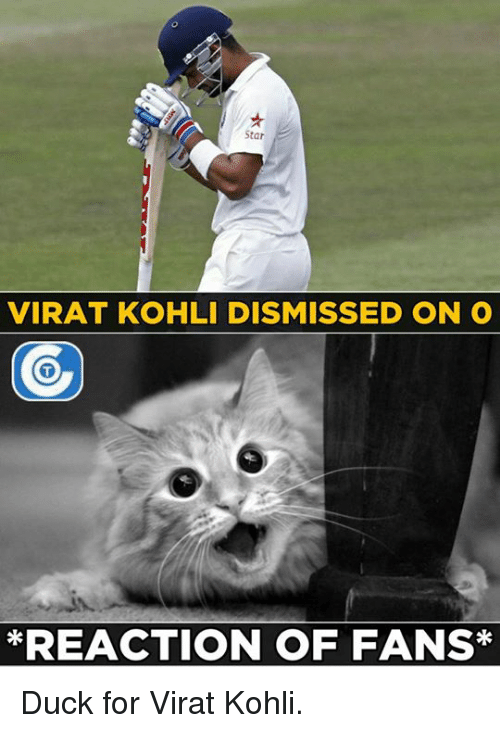 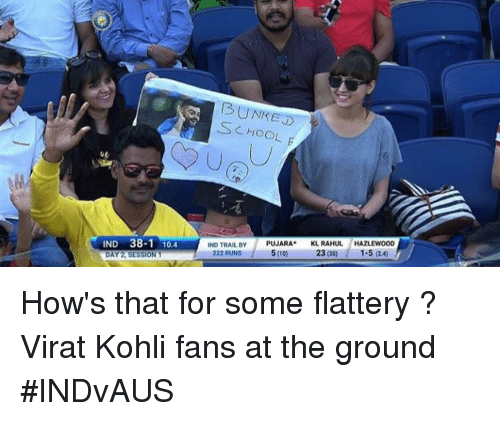 Memes, Duck, and Ducks: Star VIRAT KOHLI DISMISSED ON O *REACTION OF FANS Duck for Virat Kohli. 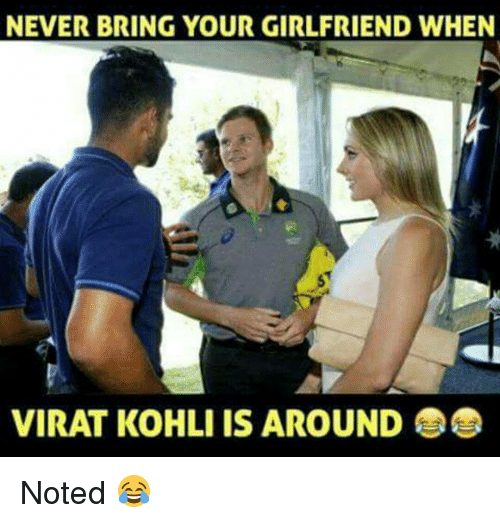 Anaconda, Andrew Bogut, and Memes: VC J rvcjinsta VIRAT KOHLI HAS BECOME THE FIRST INDIAN SPORTS-PERSON TO SIGN A RS 100-CR ENDORSEMENT DEAL WITH SINGLE BRAND VC J WWW. 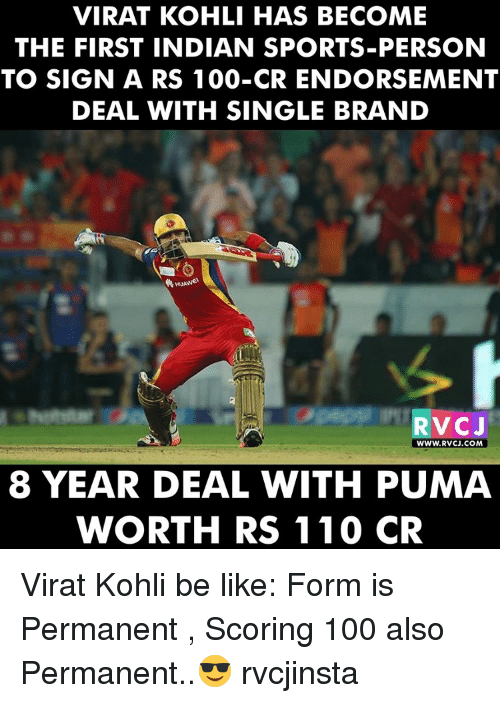 RVCJ.COM 8 YEAR DEAL WITH PUMA WORTH RS 110 CR Success of Virat Kohli. 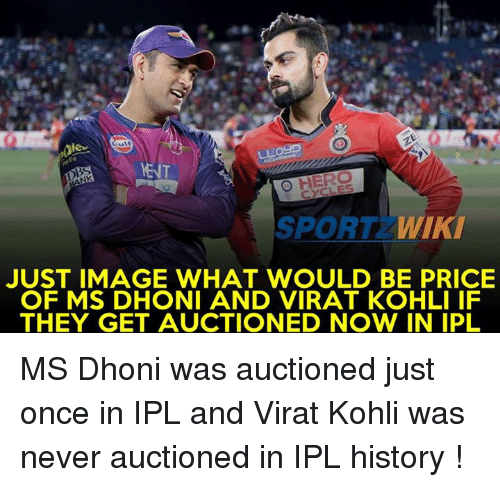 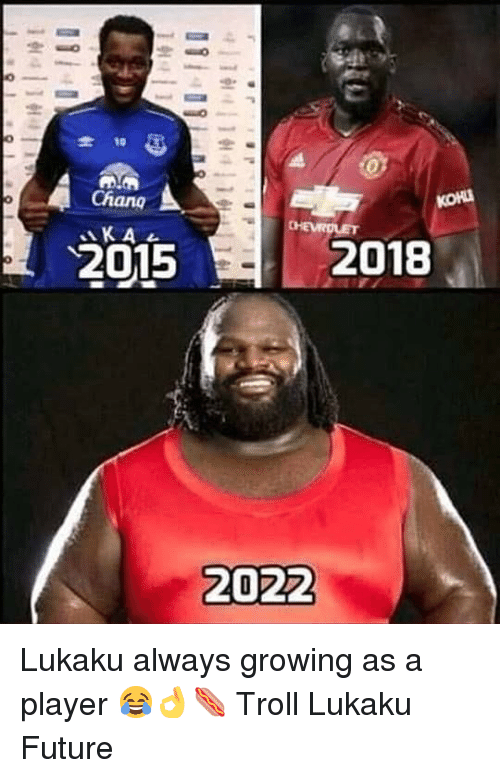 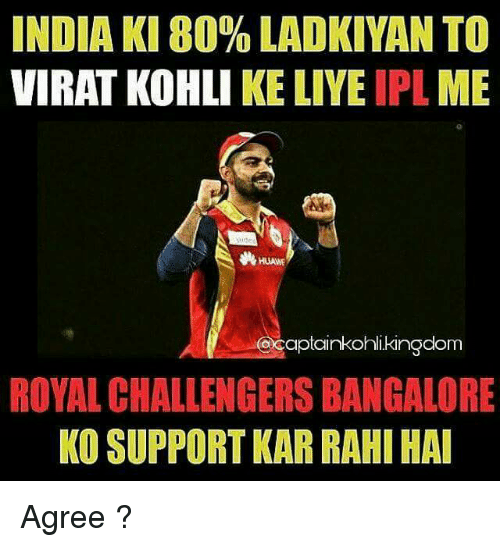 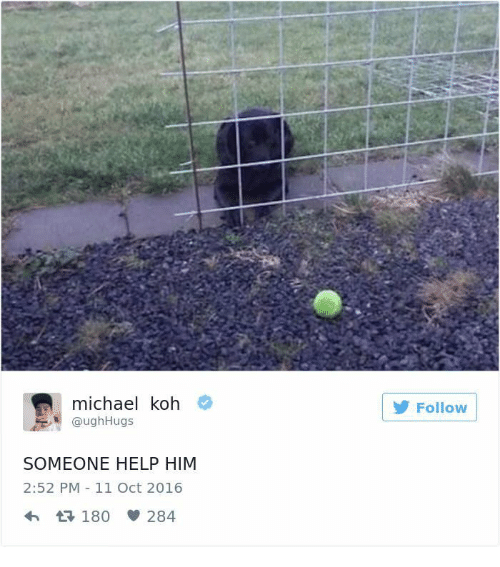 Memes, History, and Image: ,0lee LLogP O HERO SPORT WIKI JUST IMAGE WHAT WOULD BE PRICE OF MS DHONI AND VIRAT KOHLI IF THEY GET AUCTIONED NOW IN IPL MS Dhoni was auctioned just once in IPL and Virat Kohli was never auctioned in IPL history ! 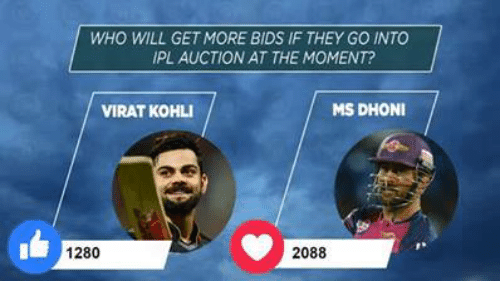 MS Dhoni was auctioned just once in IPL and Virat Kohli was never auctioned in IPL history ! 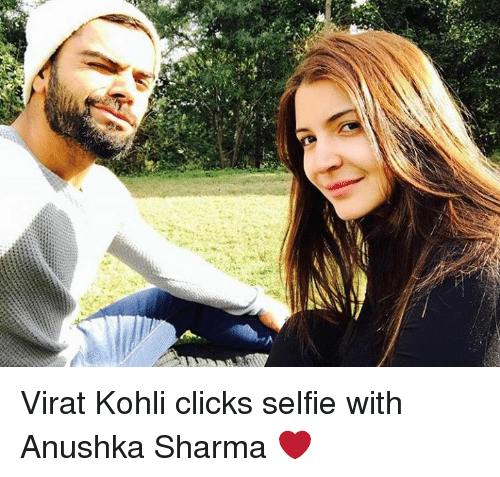 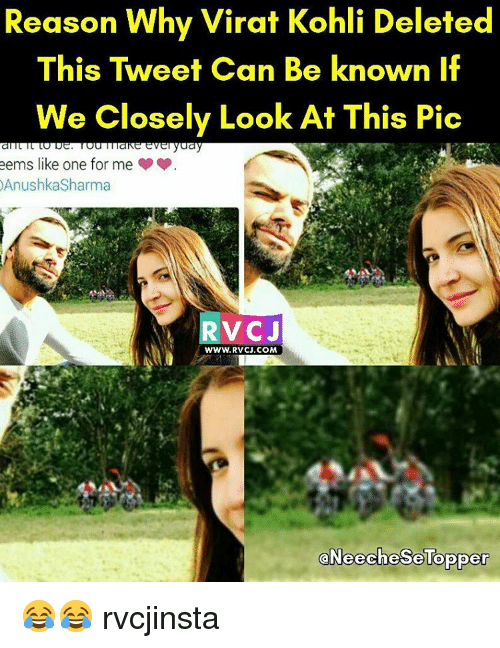 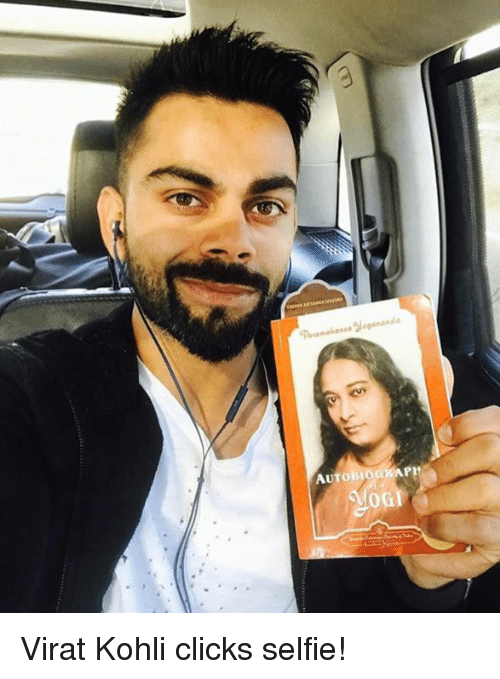 Memes, Selfie, and 🤖: Paramakanea3Leananda hane-Vegananda AUTOBIOGK 0 Virat Kohli clicks selfie! 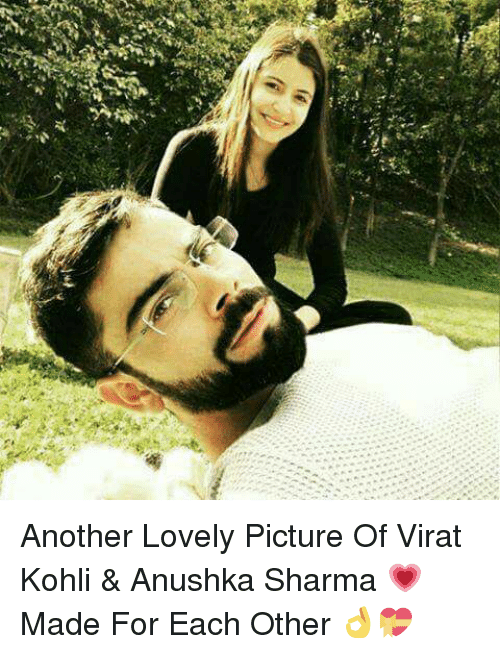 Everyday is a valentine day if you want it to be. 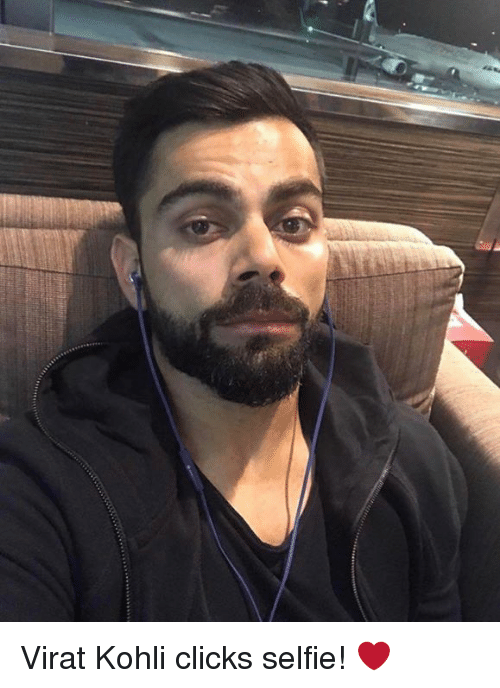 You make everyday seem like one for me. 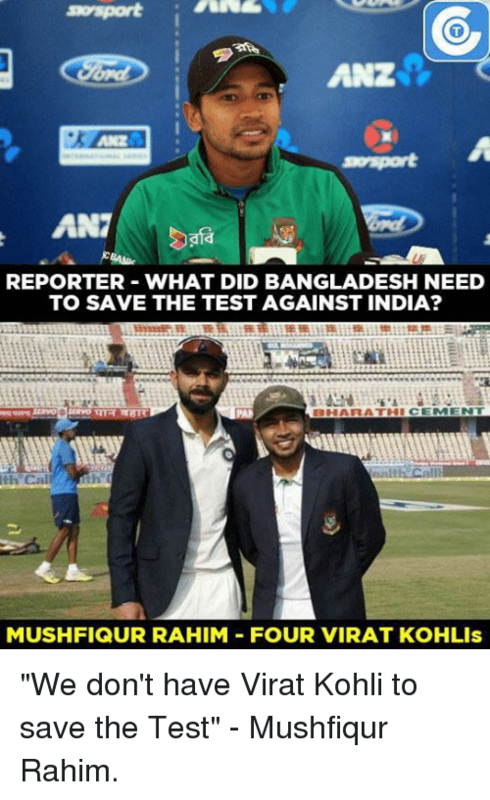 Memes, 🤖, and Bangladesh: ANZ REPORTER WHAT DID BANGLADESH NEED TO SAVE THE TEST AGAINST INDIA? 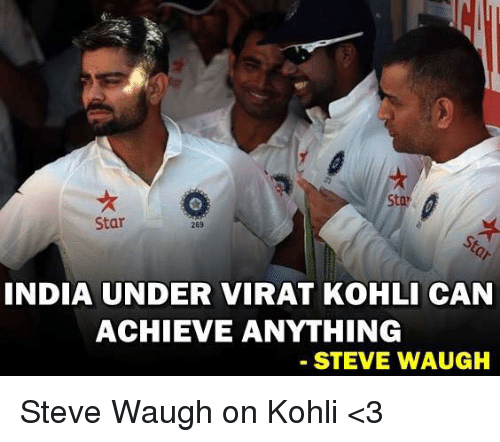 MUSHFIQUR RAHIM FOUR VIRAT KOHLls "We don't have Virat Kohli to save the Test" - Mushfiqur Rahim. 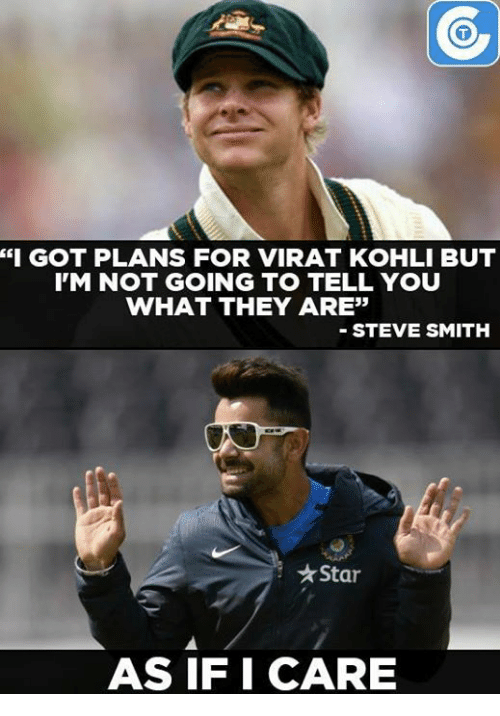 "We don't have Virat Kohli to save the Test" - Mushfiqur Rahim. 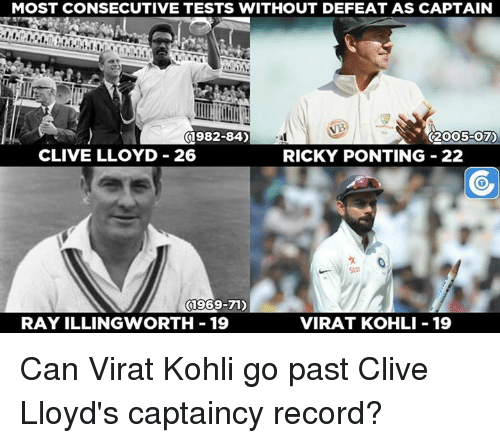 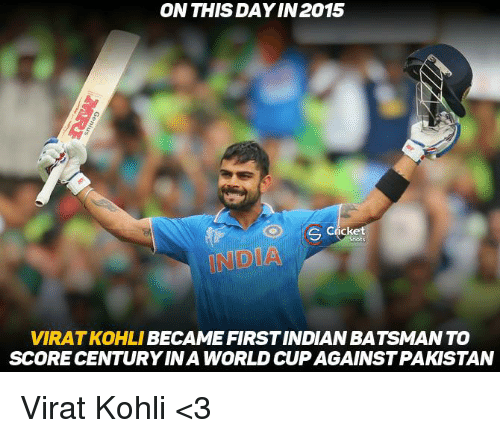 Memes, 🤖, and Virat Kohli: MOST CONSECUTIVE TESTS WITHOUT DEFEAT AS CAPTAIN 01982-84) C2OO5-07) CLIVE LLOYD 26 RICKY PONTING 22 (1969-71) RAY ILLINGWORTH 19 VIRAT KOHLI 19 Can Virat Kohli go past Clive Lloyd's captaincy record? 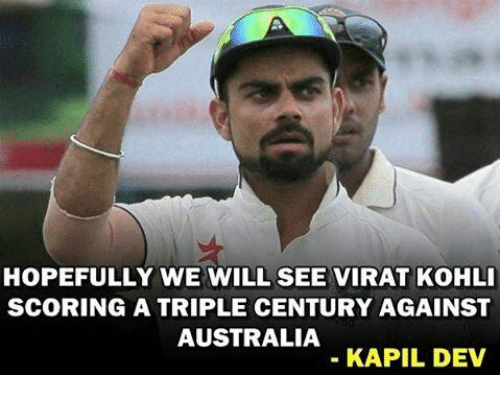 Can Virat Kohli go past Clive Lloyd's captaincy record? 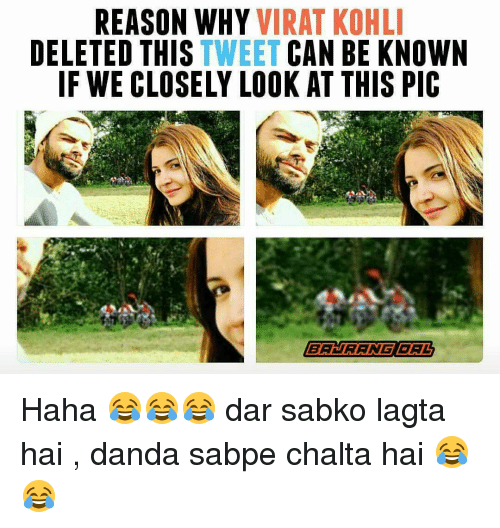 Memes, 🤖, and Bangladesh: Virat Kohli poses with the groundstaff after winning one off test match against Bangladesh. 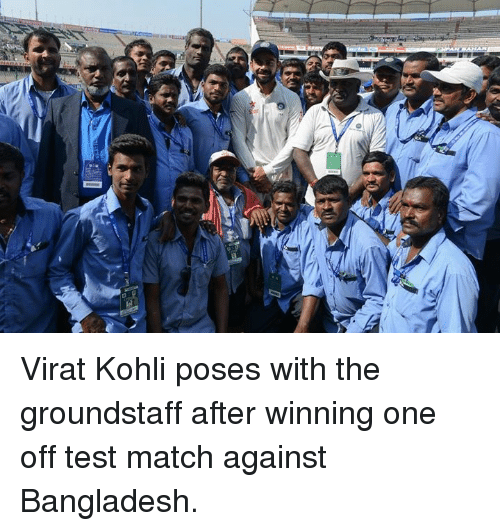 Virat Kohli poses with the groundstaff after winning one off test match against Bangladesh.